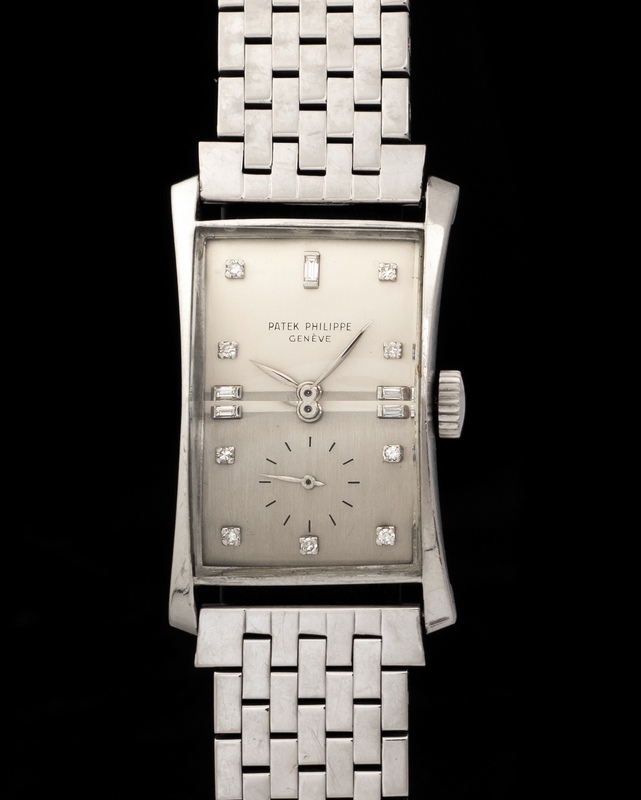 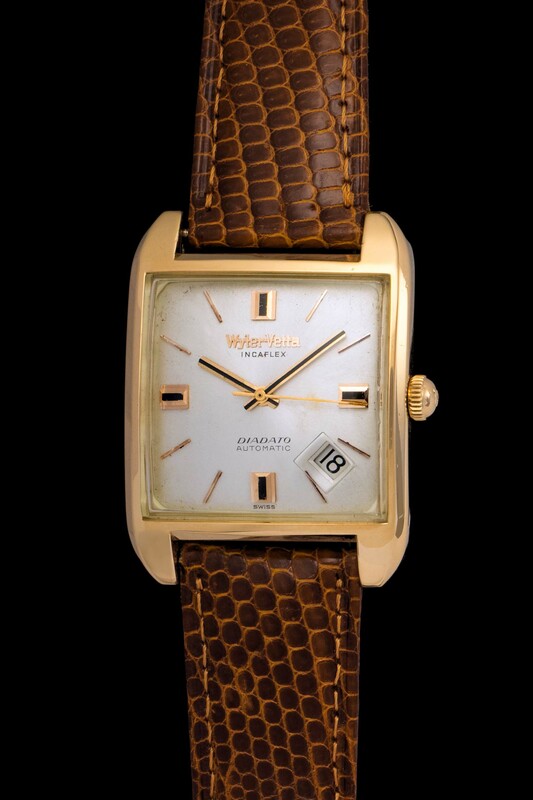 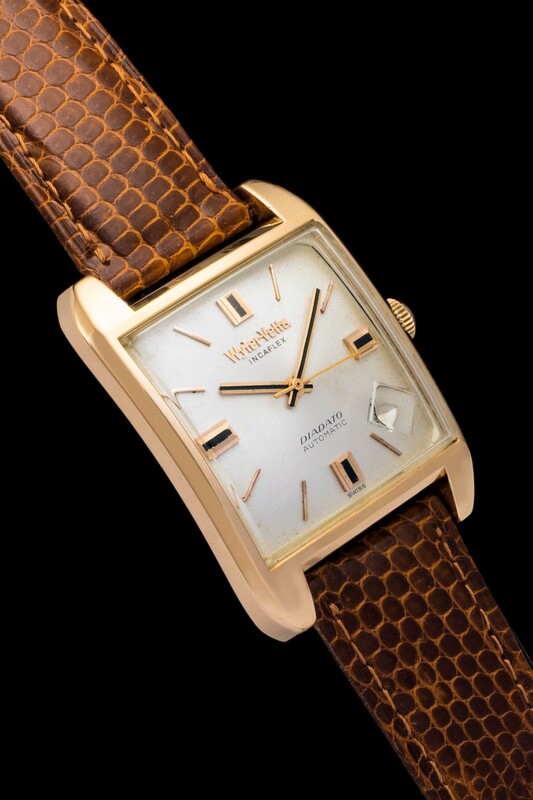 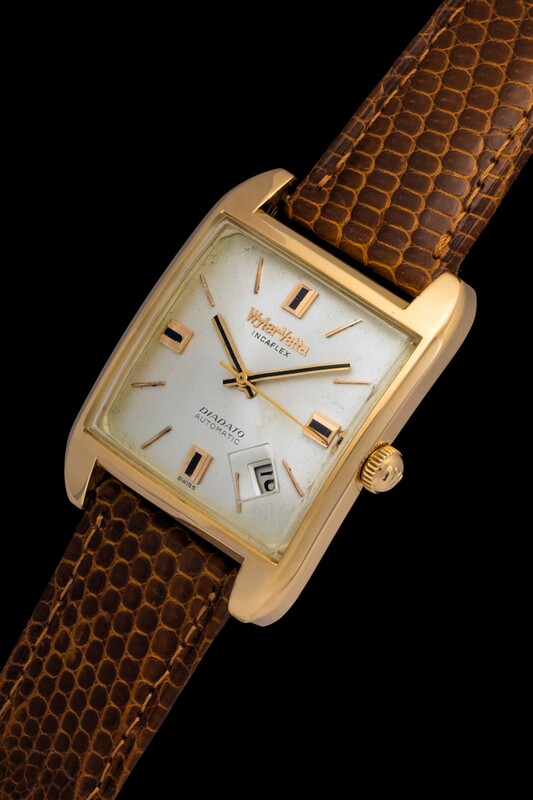 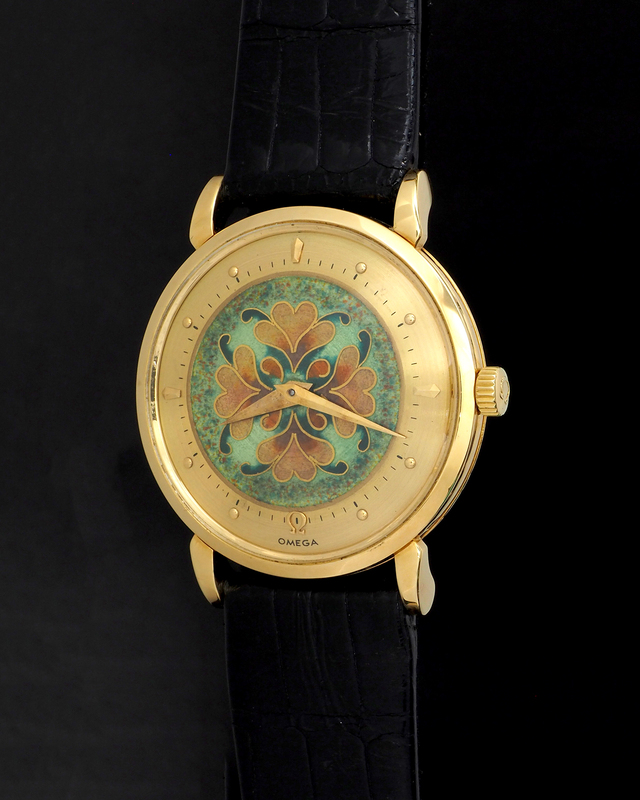 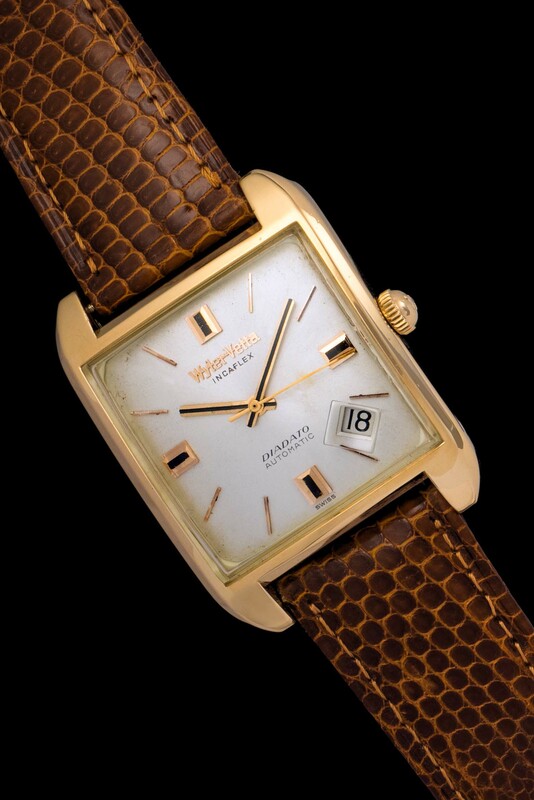 The Wyler Vetta Diadato is a truly elegant watch. 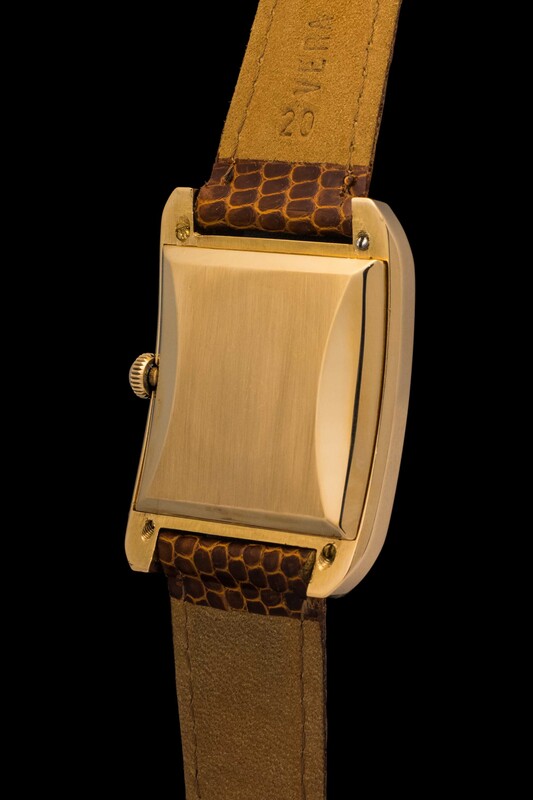 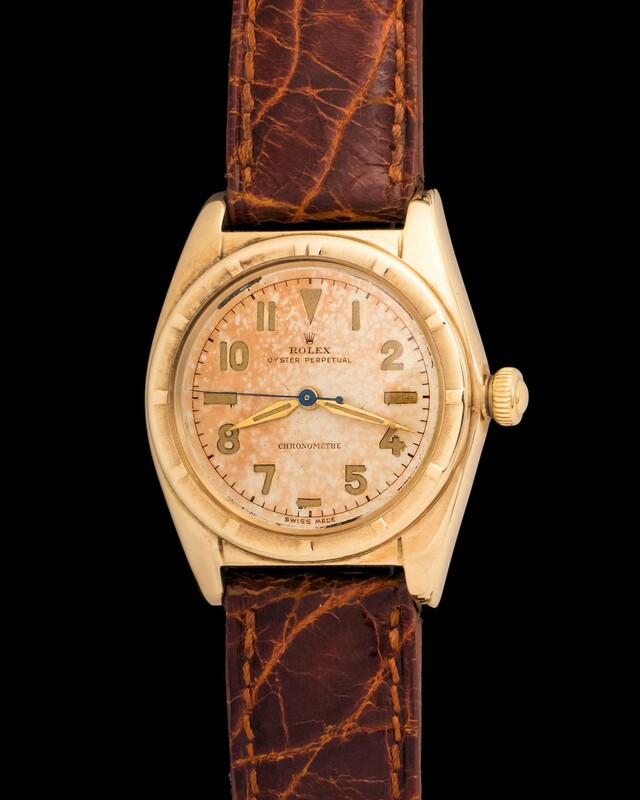 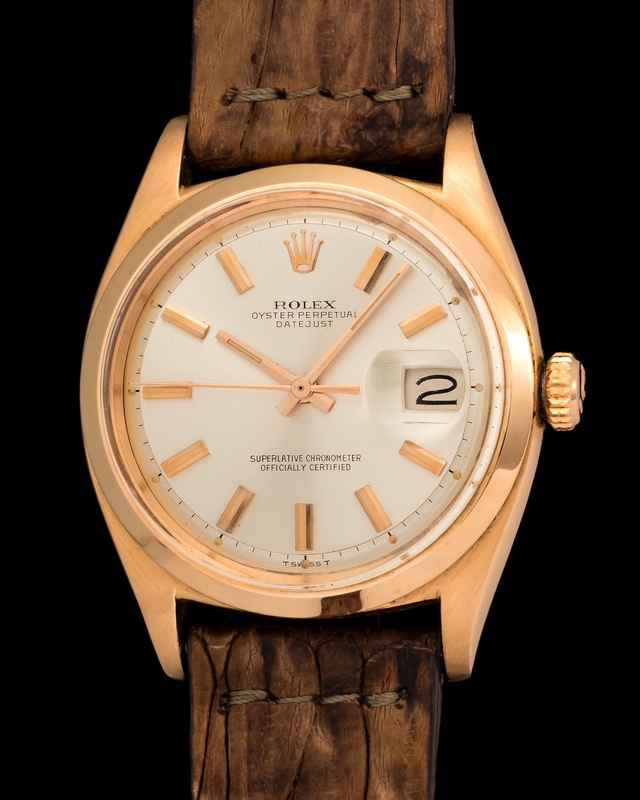 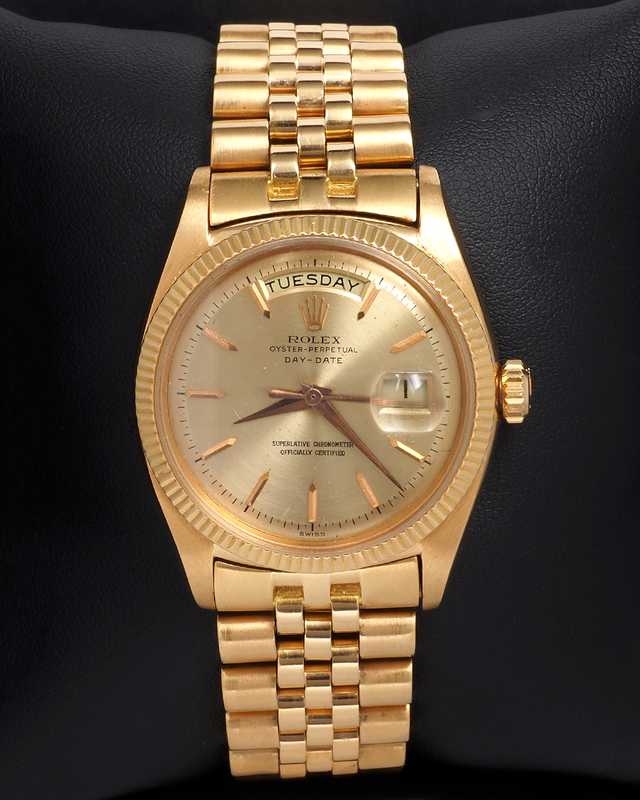 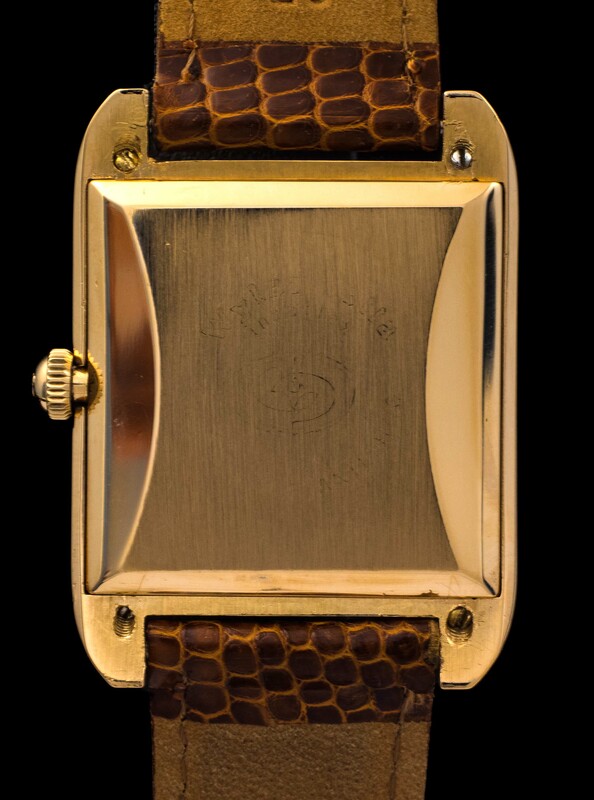 Fitted on a Pink Gold case and Crocodile Skin strap, its a watch that has never been worked on. 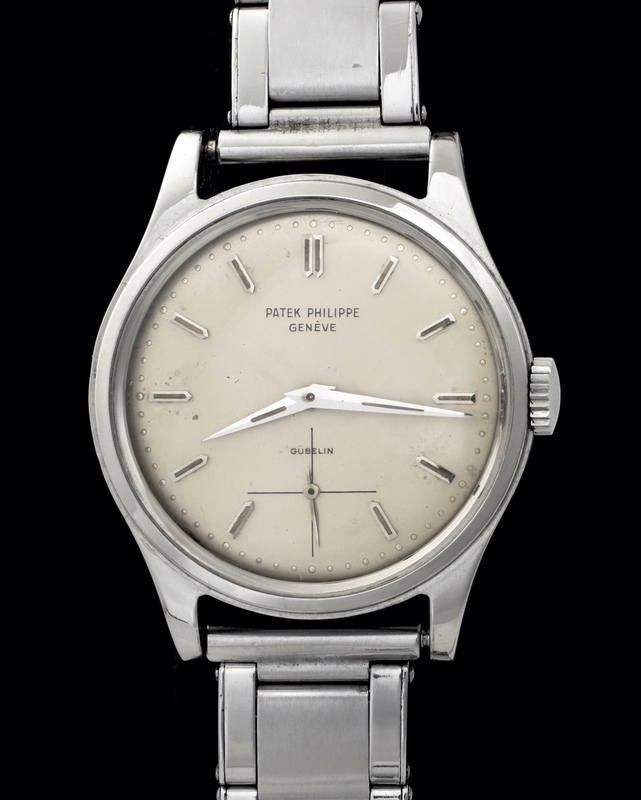 The absence of scratches on the case give a hint of its NOS conditions. 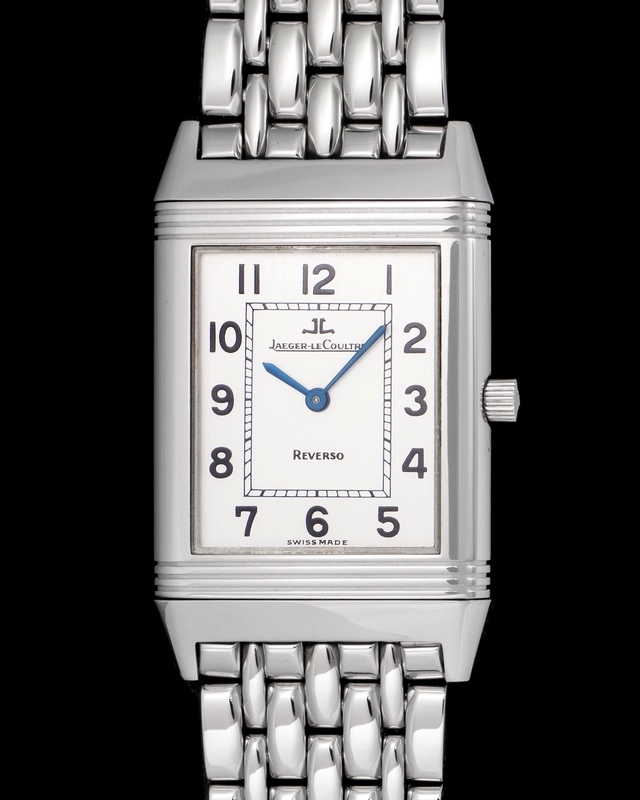 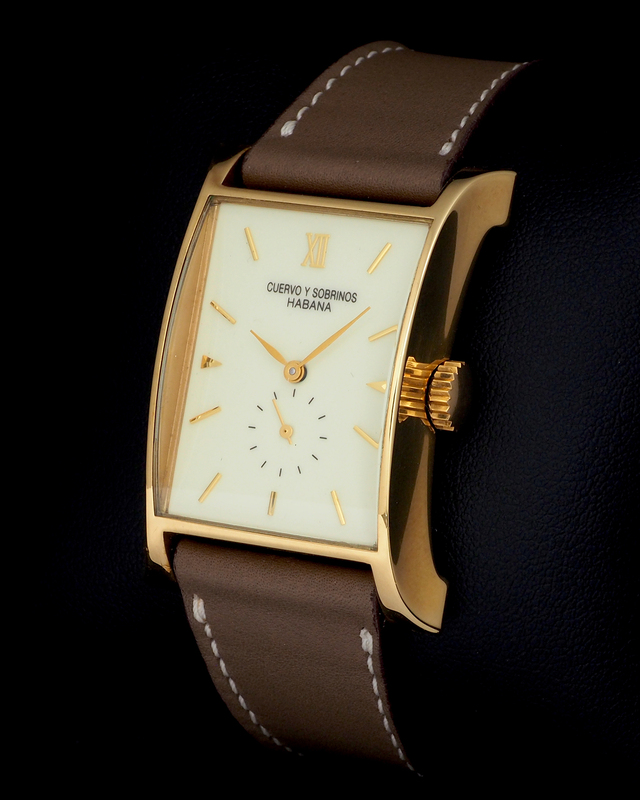 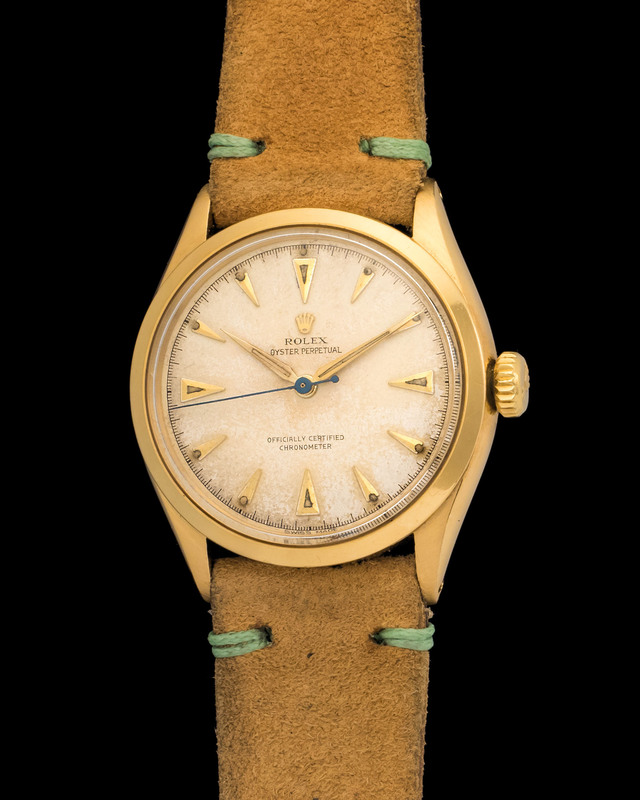 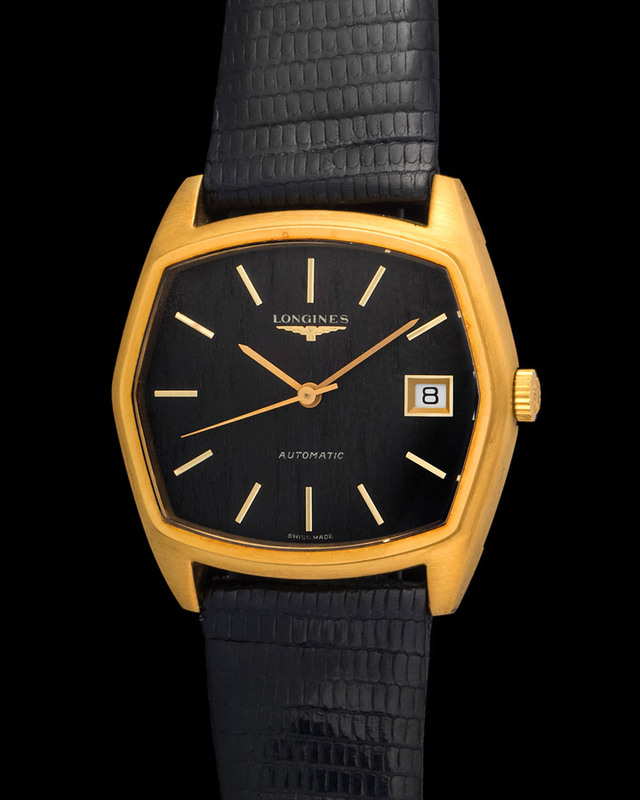 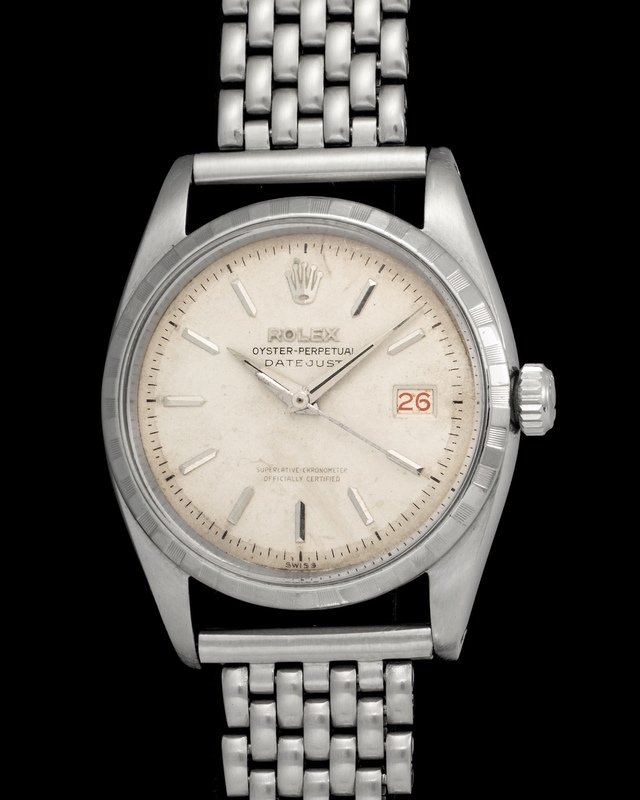 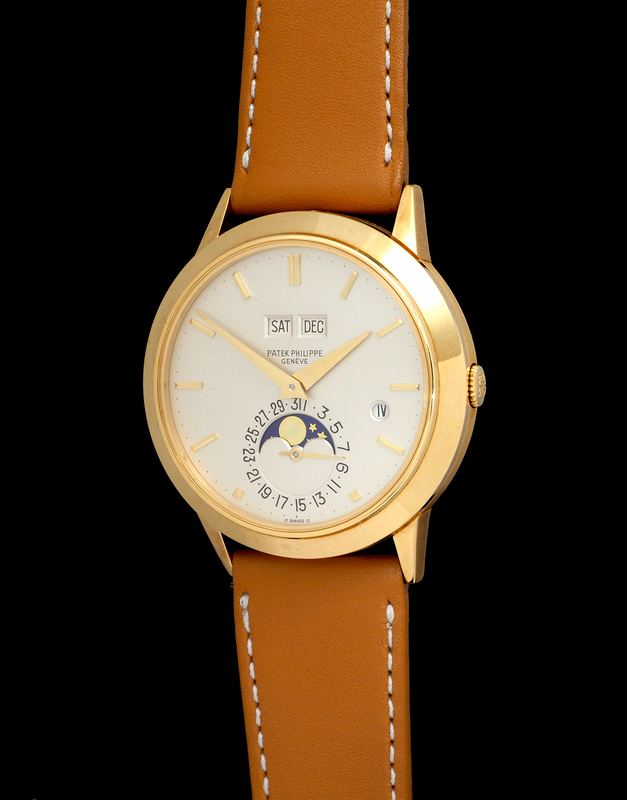 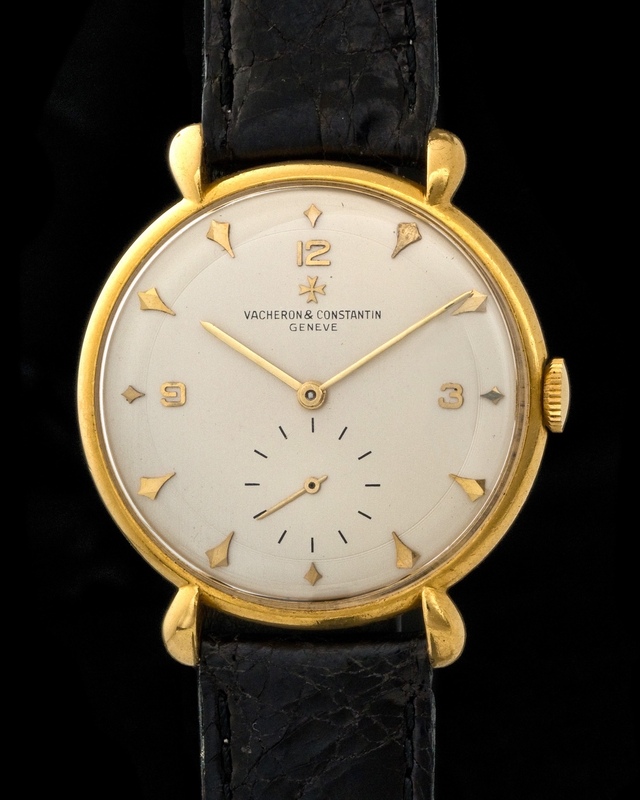 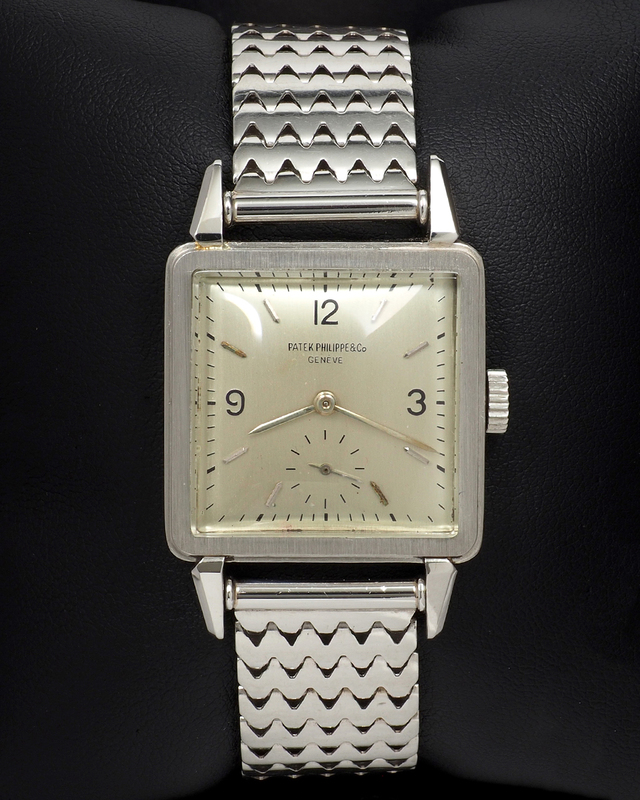 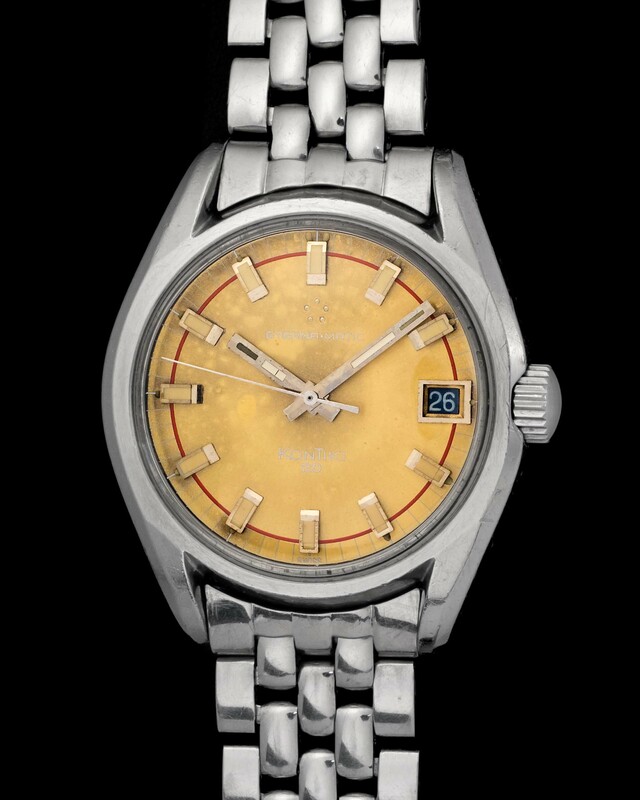 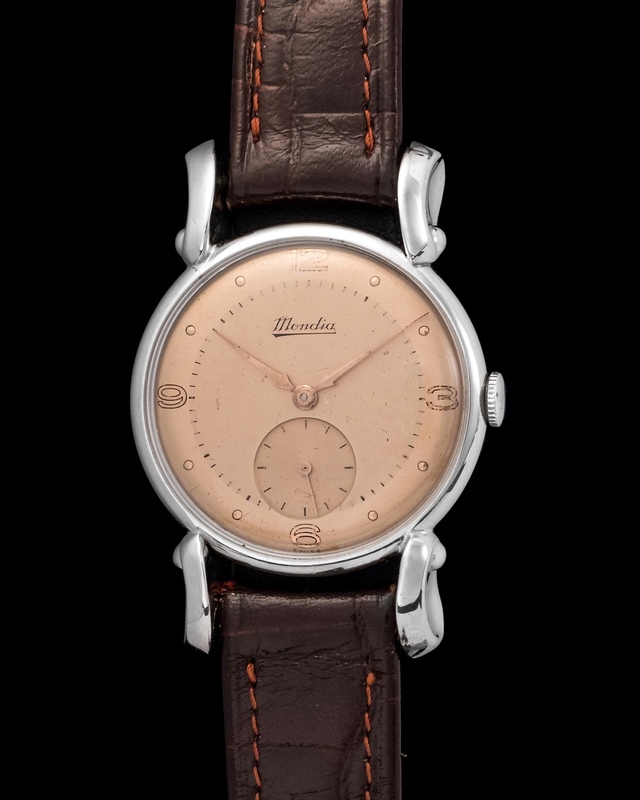 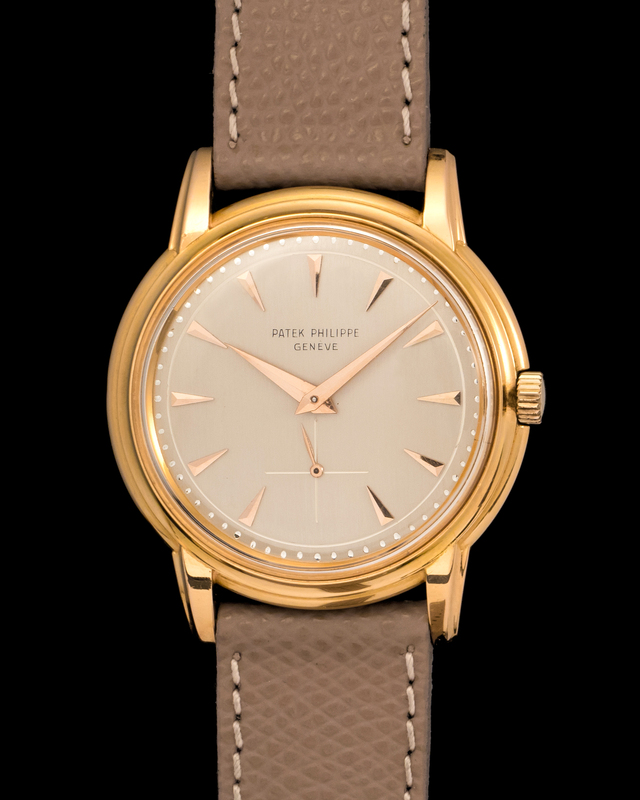 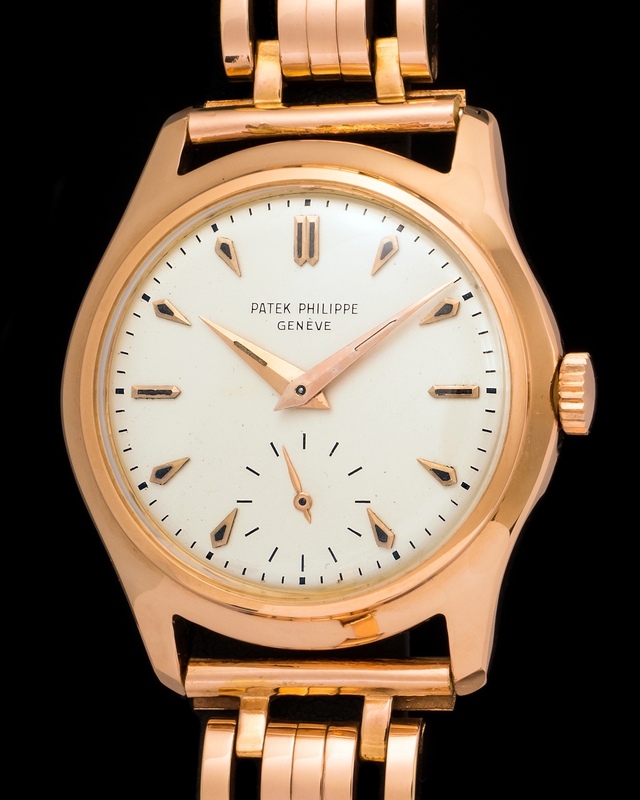 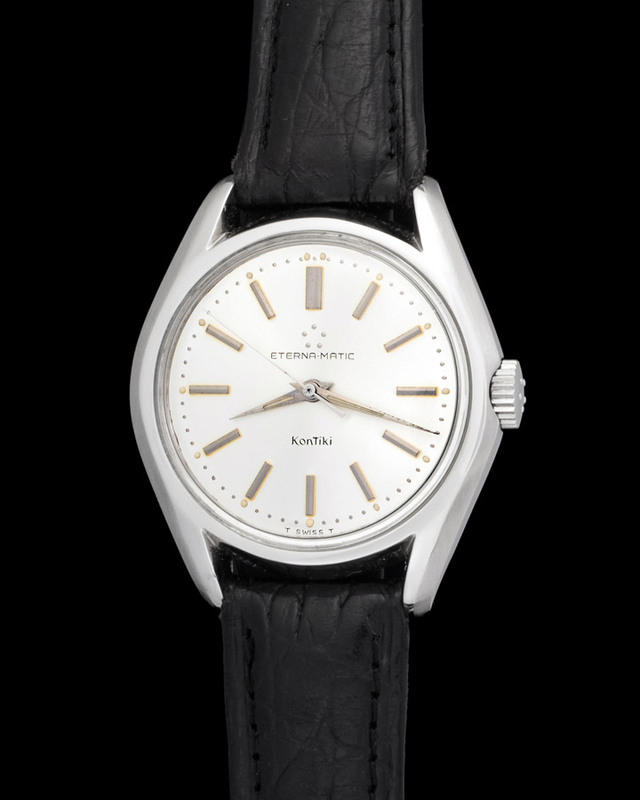 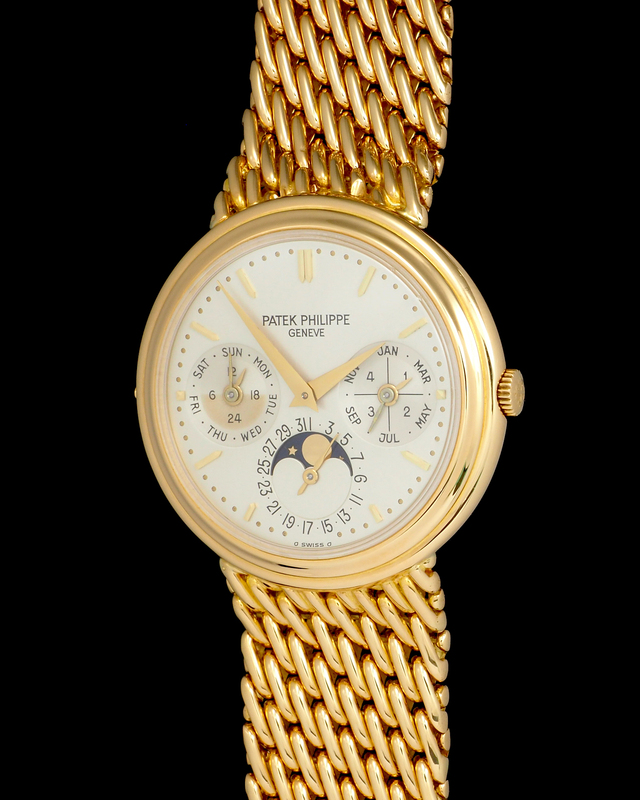 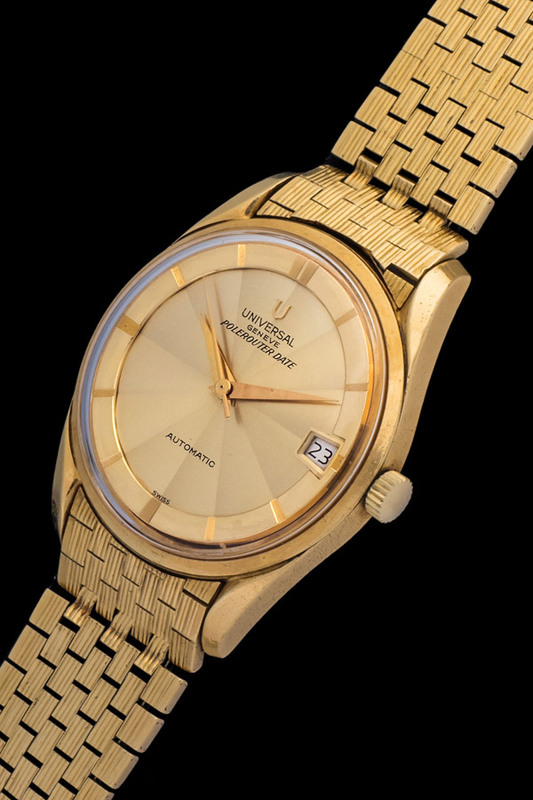 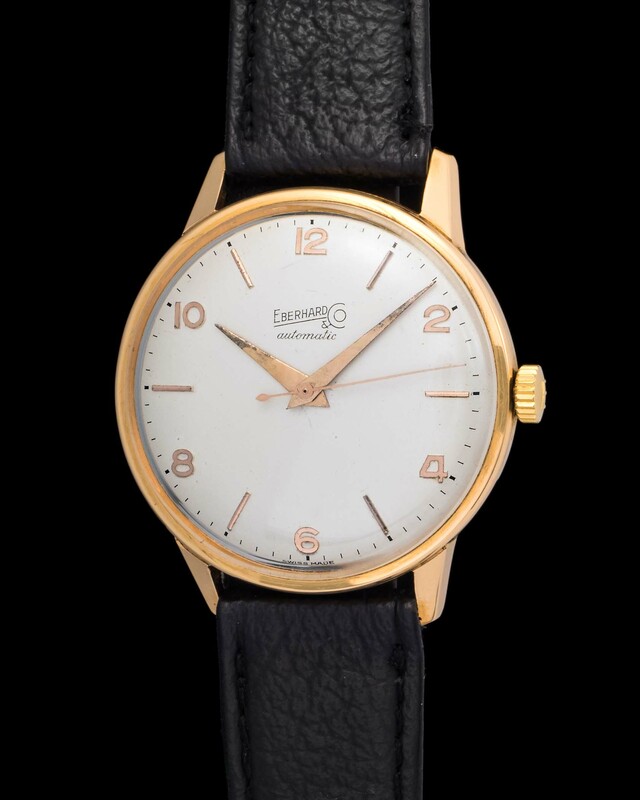 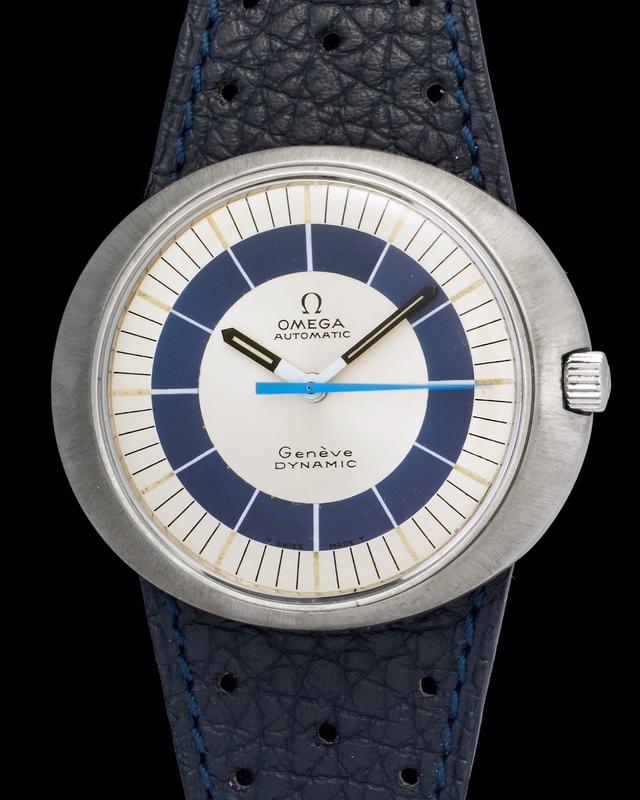 Manufactured in 1960 in Switzerland and powered by an Automatic Movement.